Washingtonville (17-4): Kareem Lubin led the Wizards with 16 points & 10 rebounds. Romeo Aquino added 15 points & 10 rebounds, and Ryan Hendricks added 14 points, 3 rebounds and 3 steals. Romeo Aquino blocks Zac Goldstein and it turns into a Ryan Graham go-ahead three-pointer with 29 seconds left. Warwick (13-8): Zac Goldstein led both sides with 19 points, and scored his 1,000th career point. Josiah Joseph added 17. Washingtonville advances to the Class AA semifinals at Kingston on Thursday at 6 p.m.
Monticello: Jordan Ruggerio led the Panthers with 14 points, Josh Gattling had 12 points & Dannez Moore had 11. Goshen: Zack Foley led both teams with 19 points. Tom Colgan had 12 & Eric Romero added 10. Monticello advances to the Class A semifinals at Minisink Valley tomorrow at 6 p.m.
Marlboro: Big-man A.J. Musacchio led the Dukes with 20 points and Zach Bayon added a career-high 10 points. Chester: Junior forward Kevin Stein led both teams with 26 points. Marlboro advances to the Class B semifinals vs. Highland on Thursday at 6 p.m.
Highland: Dylan Barry hit a 3-point buzzer beater to give Highland the upset win at O’Neill; John Scalo led the Huskies with 17 points. 6-foot-10 center Cameron Ness added 15 points & 17 rebounds. Dylan Barry’s Game-Winner over O’Neill. Insane. O’Neill: Darius Boben scored 20 points. Highland advances to the Class B semifinals at Marlboro on Thursday at 6 p.m.
Spackenkill: Jayden Bennermon led the Spartans with 20 points in a furious comeback over Liberty; Ryan Libolt added 18. Liberty: Ashton Barrett led Liberty with 20 points. Kymanni Dennis added 15. 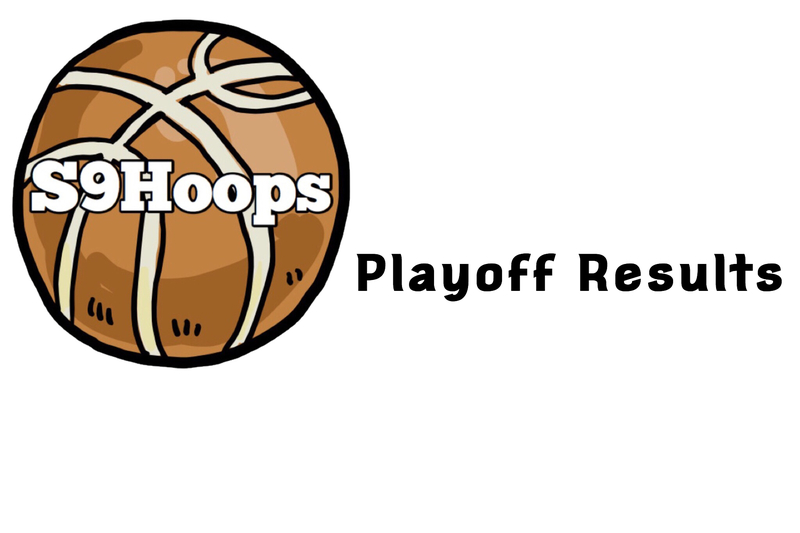 Spackenkill advances to the Class B semifinals at Ellenville on Thursday at 6 p.m.
Valley Central advances to the Class AA semifinals at Monroe-Woodbury on Thursday at 6 p.m.
Newburgh advances to the Class AA semifinals at Warwick on Thursday at 6 p.m.
Spackenkill advances to the Class B semifinals vs. Onteora on Thursday at 6 p.m.
Burke Catholic advances to the Class B semifinals at Marlboro on Thursday at 6 p.m.
Marlboro: The Lofaro girls were at it again, combining for 55 points. Erin scored 33, while Lizzy scored 22. Highland: Bri Rozzi ends her illustrious career with 27 points. Marlboro advances to the Class B semifinals vs. Burke Catholic on Thursday at 6 p.m.
Onteora advances to the Class B semifinals vs. Spackenkill on Thursday at 6 p.m.